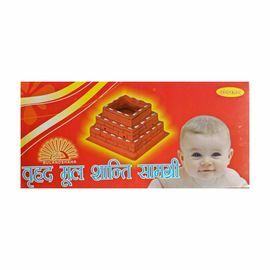 Mool Shanti Puja Samagri is used in Mool Shanti Pooja. 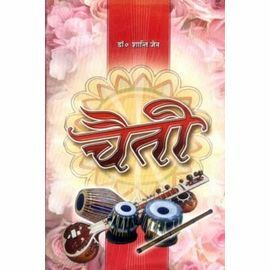 This pooja is recommended by Pandits, experts and astrologers of Vedic Shastras, to negate the sinful effects of Mangal Gandant or Mool Dosh that forms in the horoscopes of the person. As a result, that individual and the entire family have to face lots of difficulties in life. However, by taking definite measures, one can overcome the bad influence due to Mool Dosh and a very active process is Mool Shanti Pooja. Mool Shanti Pooja with the use of Mool Shanti Puja or Pooja Samagri is suggested by astrologers of Vedic Shastras, to negate the bad effects of Mool Dosh that forms in the horoscope chart of the Individual. 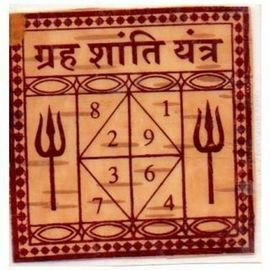 The Mool Shanti Pooja with Mool Shanti Puja Samagri requires considerable time; but it assists to get rid of the sinful impact of the Mool Nakshatras. It is suggested to perform this Pooja using Shanti Puja Samagri List, at least once in every year. An individual gets some relief from the unfavourable results by worshipping the God of the Janma Nakshatra. This also results in favourable results. 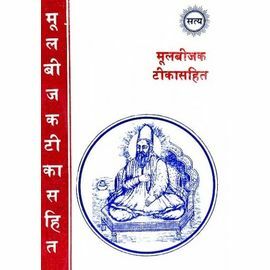 Overall, Mool Shanti Samagri is used to lessen the negative effects of the natal moon's position in Ashlesha, Magha, Aswini, Moola, Jyeshtha or Revati. For pacifying ill effects of Mool or Gandant Nakshatras, it is necessary that you do gandant Pooja with authentic and genuine items. 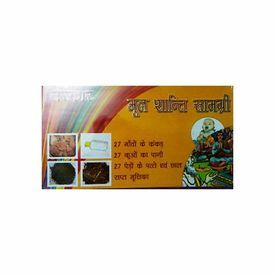 Mool Shanti Puja Samagri Sanskaar Mool Shanti Pooja Kit Mool Shanti Pooja with Mool Shanti Puja or Pooja Samagri is removes the sinful and bad effects of Mool Dosh that forms in the horoscope of the person. Mool Shanti Samagri is used to lessen the negative effects of the natal moon's position in Ashlesha, Magha, Aswini, Moola, Jyeshtha or Revati. Mool Shanti Puja Samagri includes Pebbles from 27 Villages, Water from 27 Wells, Leaves and Barks from 27 Trees, 27 Chhedo ka Matka , 7 Clays (Sapt Mritika), etc Mool Shanti Puja Samagri is used in Mool Shanti Pooja. 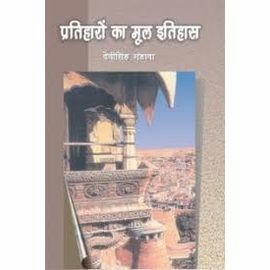 This pooja is recommended by Pandits, experts and astrologers of Vedic Shastras, to negate the sinful effects of Mangal Gandant or Mool Dosh that forms in the horoscopes of the person. What is Mool Dosha? There are six Mool or Gandant Nakshatras (Star). When a child is born in any one of these Nakshatras then she/he is said to have been born with Mool Dosh. These six Nakshatras are harmful, as they come on the joints. Out of twenty-seven Nakshatras (Stars), 6 Nakshatras are considered as Inauspicious. The Six Nakshatra are as follows:- Mool Nakshatra Ashwini Nakshatra Magha Nakshatra Ashlesha Nakshatra Jyeshtha Nakshtra Revati Nakshatra As a result, that individual and the entire family have to face lots of difficulties in life. However, by taking definite measures, one can overcome the bad influence due to Mool Dosh and a very active process is Mool Shanti Pooja. Mool Shanti Pooja with the use of Mool Shanti Puja or Pooja Samagri is suggested by astrologers of Vedic Shastras, to negate the bad effects of Mool Dosh that forms in the horoscope chart of the Individual. Mool Shanti Puja or Pooja Samagri lists: Pebbles from 27 Villages Water from 27 Wells Leaves and Barks from 27 Trees 7 Clays (Sapt Mritika) The Mool Shanti Pooja with Mool Shanti Puja Samagri requires considerable time; but it assists to get rid of the sinful impact of the Mool Nakshatras. It is suggested to perform this Pooja using Shanti Puja Samagri List, at least once in every year. Remedies for Mool Nakshatra Shanti An individual gets some relief from the unfavourable results by worshipping the God of the Janma Nakshatra. This also results in favourable results. 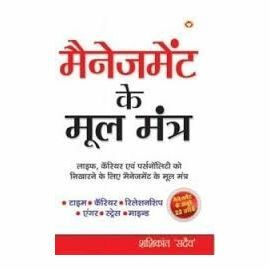 Overall, Mool Shanti Samagri is used to lessen the negative effects of the natal moon's position in Ashlesha, Magha, Aswini, Moola, Jyeshtha or Revati. For pacifying ill effects of Mool or Gandant Nakshatras, it is necessary that you do gandant Pooja with authentic and genuine items. 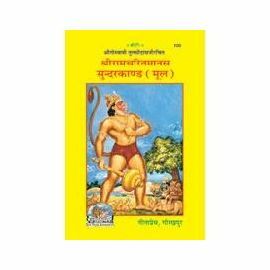 Disclaimer - Descriptions for products are taken from scripture, written and oral tradition. Products are not intended to diagnose, treat, cure, or prevent any disease or condition. We make no claim of supernatural effects. 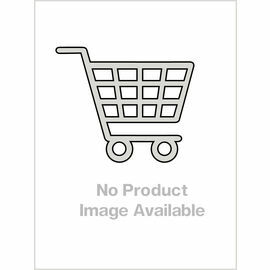 Seller is not responsible for any claim or consequence The images represent actual product though color of the image and product may slightly differ.